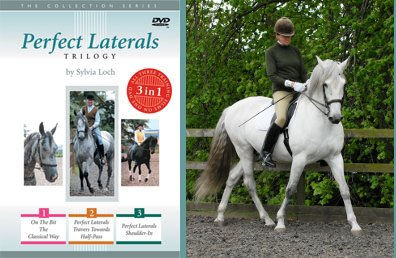 Click on each book/DVD image to buy them! 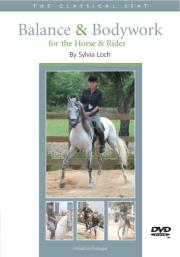 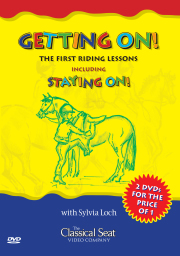 Sylvia’s brand new book is being launched in May 2013 - click on the picture to pre-order! 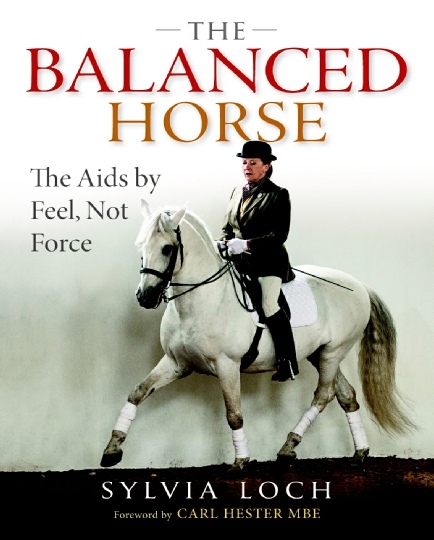 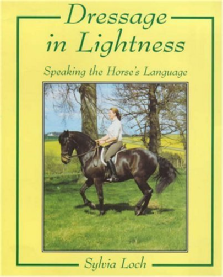 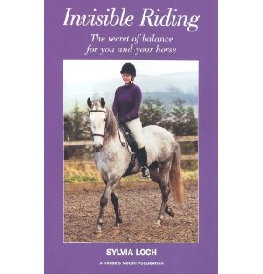 Sylvia's books and instructional DVDs sell all over the world and their success has made her a household name. 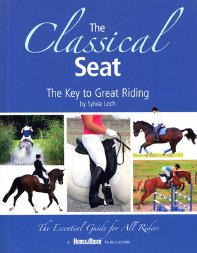 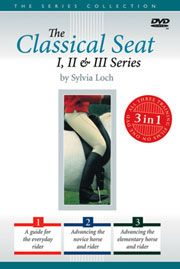 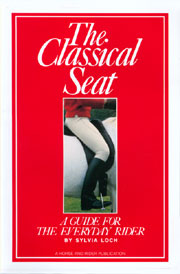 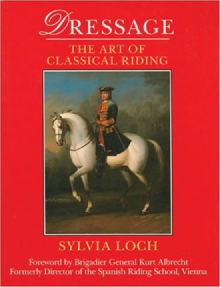 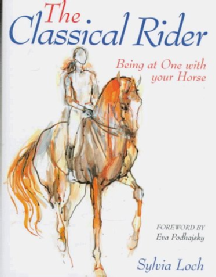 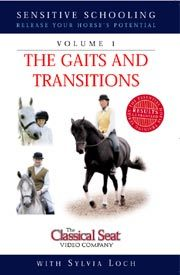 The Classical Rider have earned her prestigious awards both nationally and internationally.